Get custom carriage house doors or other rolling garage doors from us to enjoy unparalleled dependability and functionality for years to come. Our team is bonded and insured for your protection and can capably install any door. Whether you prefer wood or steel panels, you can find just the rolling garage door you&apos;re looking for when you buy from us. You&apos;ll also get a FREE estimate on our installation services as well as any maintenance or repairs you may need down the line. 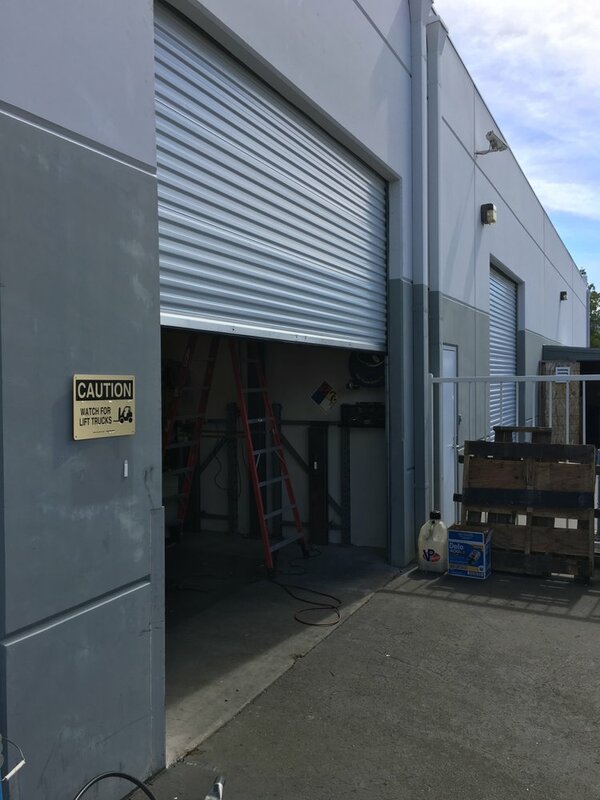 Don&apos;t be stuck with a garage door that doesn&apos;t work properly. Call us for same day repair service to help with broken springs, non-working motors, and more. Looking for a single panel garage door? You don&apos;t have to choose rolling garage doors to enjoy our outstanding guidance, installation, and maintenance. In fact, you can buy single panel doors from us, too. If you&apos;re in the market for a new garage door opener, let us know!